For the second year running, we turned to our valuable developer community to ask them all about their coding activities. Why? So that we can help the world get a better understanding of who developers are. 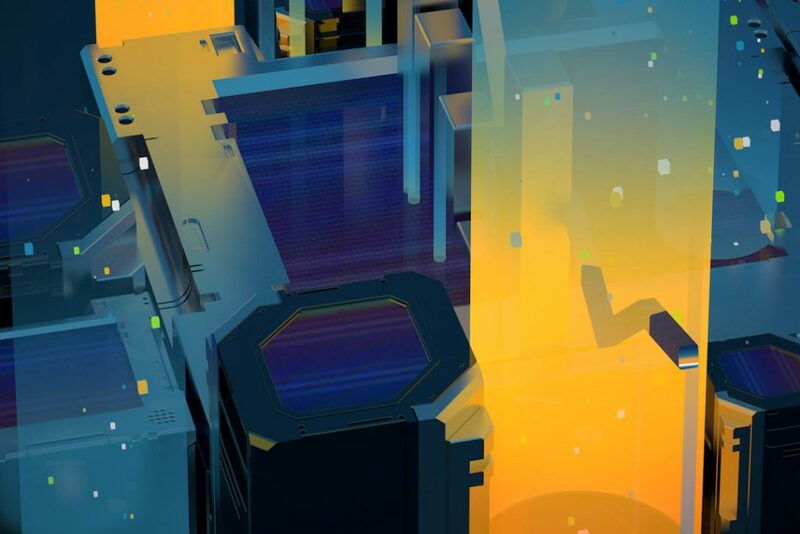 In 2019, mystery and preconceived ideas still envelop computer programming and “the developer”. We’ve surveyed over 9000 developers and put together a detailed report that cuts through the mist. We cover everything from education and learning to daily challenges, work life and trends. Plus, for HR professionals, we’ve concocted an extra, exclusive, report packed with everything HR pros need to know to source, screen and retain developers in 2019. Whether you are a developer, know developers, work with developers, recruit developers — or have absolutely no idea! Here’s what you need to know. Developers can’t wait to start coding! For the majority of developers, coding is an early passion: a huge 72.91% of programmers start coding before they hit their twenties. In fact, close to a third of developers (30.75%) get into computer programming before they even turn 14. 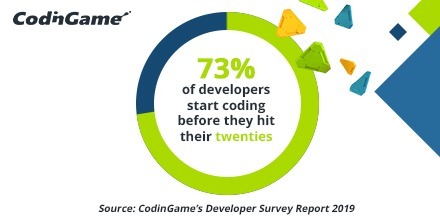 However, less than 11% (10.44%) decide to start coding after they turn 25. Developers love to flex their learning muscles, and although a lot of developers still learn to code at school or at university (57.81%), over a third consider themselves to be self-taught (36.24%). Whether they learned the basics at school or at home, all developers think it’s important to keep up with new technologies and programming trends. They do so by reading up: 69.95% of developers say they read tech blogs and 59.16% turn to online written tutorials. Despite the recent video content and interactive learning trends, developers favor written content over other interactive learning means such as YouTube or MOOCS. 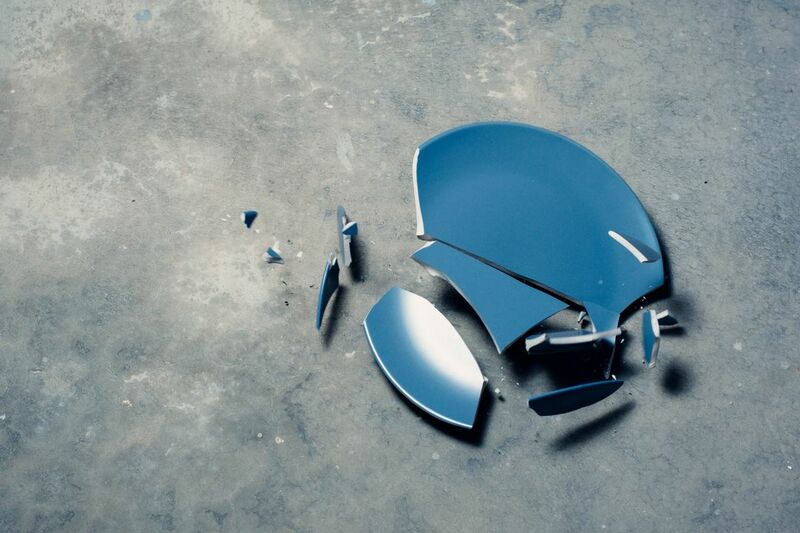 Contrary to common beliefs, developers are not lone wolves. They thrive in collaborative environments and enjoy working as part of a team. A huge 70.22% of programmers say they’d rather work as part of a team, than alone. Computer programming takes a great deal of patience, dedication and concentration. There’s little chance you’d work as a developer if it wasn’t what you enjoyed doing. 80.92% of developers enjoy* their job — and they don’t stop there. To the majority of developers, coding is more than just a job, it’s a hobby, an addiction, a passion! 87.01% of programmers say they code outside of work (or school), and when asked what they like to do in their spare time, 71.47% answered “Code!” (followed by “Video games” and “Spending time with friends and/or family”). In other news, when we asked developers what their favorite programming language was, Python came out on top: 33.57% of respondents stated Python as one of their favorite languages. Developers want to gain a better understanding of Machine Learning, an application of Artificial Intelligence, this year. 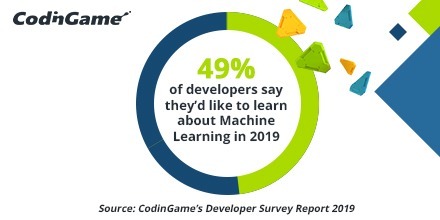 Close to half of respondents (49.07%) said they’d like to learn about Machine Learning in 2019.
Who took part in our survey? These highlights represent just a few of the fascinating insights we’ve been able to dig up. Head over to see the full report, bursting with more statistics, extra details and interesting analysis. [Infographic] Meet the Developer This year, and for the second year running, we asked our developer network all about who they are and what they do.